Christopher Bader, professor of sociology at Chapman University in Orange, California, knows what makes us shudder. He’s one of the principal investigators on the Chapman University Survey of American Fears, an annual national poll about what frightens us. His front-row seat to terror has taught him just how misguided and illogical some of our deeply held dreads can be. You’d think that would inoculate him against his own unreasoning apprehensions. Of course he should know better. But then again, so should everyone with an unreasoning fear of needles, spiders, flying, cats … you name it. But as anyone who’s ever been frightened of something already knows, fear is a powerful thing. For eons it’s helped us survive in a dangerous world. But it can do a great deal of damage if allowed to run rampant. “A loud sound, a flash of light, something suddenly moving, those are all universal triggers for our threat response,” she says. But there’s a flaw in our fear software. Since most modern humans don’t face the daily dangers our primitive ancestors did, our fight-or-flight response often has little to do. So sometimes it “makes its own fun” by afflicting us with unnecessary anxiety, or focusing our fear on some more-or-less random thing. And that’s how we get phobias. So the answer for anyone who panics at the sight of spiders, snakes, high bridges, tunnels, elevators or any of the myriad other things that can cause a phobic reaction: avoid it. Of course while dodging, say, clowns is pretty straightforward, avoiding high bridges could be tougher—especially if you have to cross one to get to work. In such cases exposure, in which a patient is desensitized by contact with the thing they dread, can do the trick. But phobias are just one form of unreasoning, potentially detrimental fear. A larger concern, in Bader’s view, is the breathtaking disconnect between how much we fear something and the actual threat it poses. Nothing illustrates this better than America’s endless, near-obsessive fretting about crime. You wouldn’t know that from watching the evening news, which seems to devote a good portion of each broadcast to the latest mayhem. And therein lies the problem. Putting a bunch of violent anomalies into one package makes crime look far more common than it really is. That overload can have disheartening repercussions. Bader says that people harboring a small, reasonable fear of criminal activity often react in a healthy, productive way. They might talk to their neighbors, keep an eye out for trouble or start a neighborhood watch group. But if the fear becomes too great, they retreat into their homes and stop interacting with their neighbors. And that, ironically, can open their neighborhood to the very criminal activity they dread. Fear overload can be disastrous in other situations as well. For instance, studies show that people who are moderately concerned about natural disasters will take measures to prepare, while the truly frightened tend to shut down and do nothing at all. Fortunately there are ways to control these nagging, non-phobic anxiety producers. If crime or other “big picture” issues trouble you, one of the best and easiest remedies is to cut back on TV news. Or watch it with the understanding that what you’re seeing isn’t a window on reality, but rather a collection of eye-catching (and rare) oddities. Kerr thinks such an approach can also help with such common concerns as fear of public speaking or of flying. Plane travel can be particularly thorny because it’s packed with so many anxiety-producing triggers, including fear of loss of control, fear of heights, fear of falling, fear of enclosed spaces … and on and on. Many of these issues can be allayed simply by flying regularly and becoming intimately familiar with the process. And it doesn’t hurt to realize that, statistically, the inside of a plane is one of the safest places in which you can ever find yourself. Indeed, shining the light of reason on your anxiety can do wonders. Take such common bugaboos as spiders and public speaking. Or a more recent “disorder” called nomophobia—fear of losing your cell phone. Kerr advises listing your fears and thinking about the worst possible thing that could happen if they came true. If a spider jumped on your shoulder, could it actually hurt you? If you gave a horrible speech, would your life really be ruined? And if you misplaced your cell phone, would it be a disaster or a mere inconvenience? It’s also important to remember that while excessive fear is a problem, a reasonable amount is not only healthy, but vital for our survival. That hardwired impulse to leap away from sudden noises or strange animals has kept us safe for millennia. And a bit of apprehension about the future can goad us to either prepare for tough times or take steps to make sure they never happen. So think of fear as the Tabasco sauce of emotions. A little bit goes a long, long way. 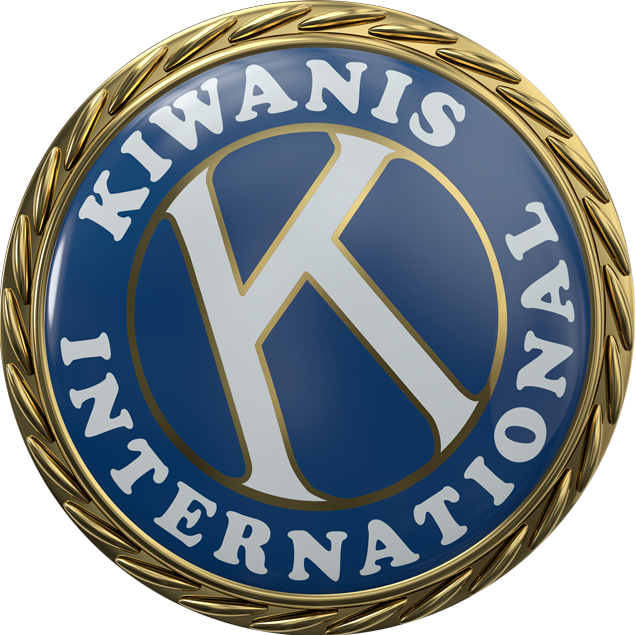 This story originally appeared in the January/February 2016 issue of Kiwanis magazine.